Xiaomi, under the Redmi brand, has revealed its first-ever Android Go device in the Redmi Go, along with its key specs and features. The ultra-budget phone will likely go on sale within the week or sometime in February. 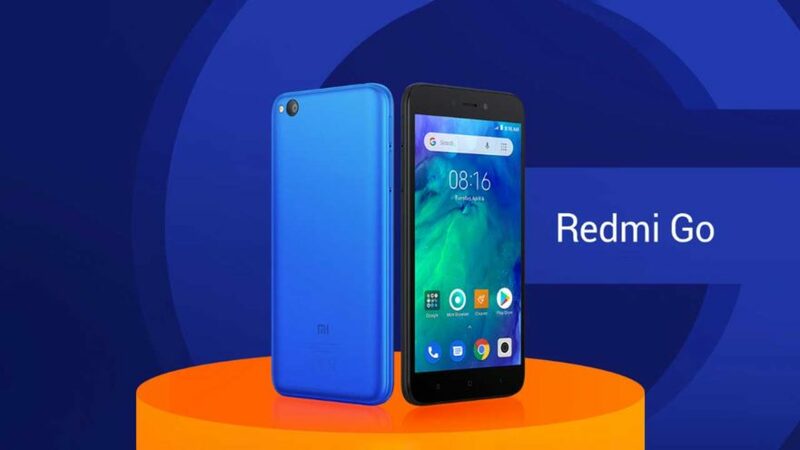 The announcement comes after days of speculation stemming from social media posts and the official Redmi Go listing we at Revü first found on Lazada Philippines’ website. The link is dead now, but you see a screen capture below. The Redmi Go is expected to be the Chinese phone maker’s most economical device, which is noteworthy given the number of affordable phones already in its stable. For context, consider that the Redmi 5A, currently the cheapest Xiaomi phone in the Philippines, is priced as low as P4,390 (roughly $84 converted) for the rose-gold version with 2GB RAM and 16GB storage. With half the memory of the Redmi 5A, the Redmi Go could launch with a price tag between P2,990 ($57) and P3,990 ($76). Our best guess is that it will cost P3,490 ($67) in the Philippines. This would make it competitive with other Android Go phones from local players that are priced somewhere in the P3,000 ($57) range. Do you think the Redmi Go will be priced at P3,490 ($67)? No, it will cost a bit more. No, it will be a bit cheaper. Unlike most of its rivals though, the Redmi Go features a better Qualcomm Snapdragon 425 processor with LTE connectivity for fast internet and video playback. And its 5-inch display has a decent resolution of 1,280 x 720. Its 3,000mAh battery suggests the Redmi Go may offer close to two days of battery life on a single charge. But compared to more expensive options from the brand (hello, Redmi Note 7! ), the Redmi Go doesn’t jump out at you. That’s fine, because the entire point of owning an Android Go device is to get the best, purest Android experience possible at a bargain-basement price.